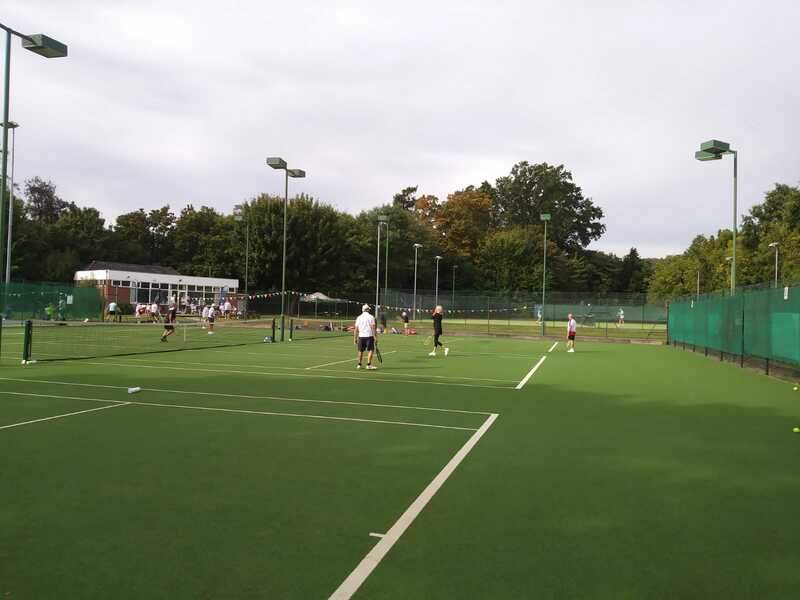 Hoddesdon Lawn Tennis Club has been in existence for more than 100 years, with the land held in trust and donated by Barclays – for the purpose of tennis for the community – and that is the club’s aim. 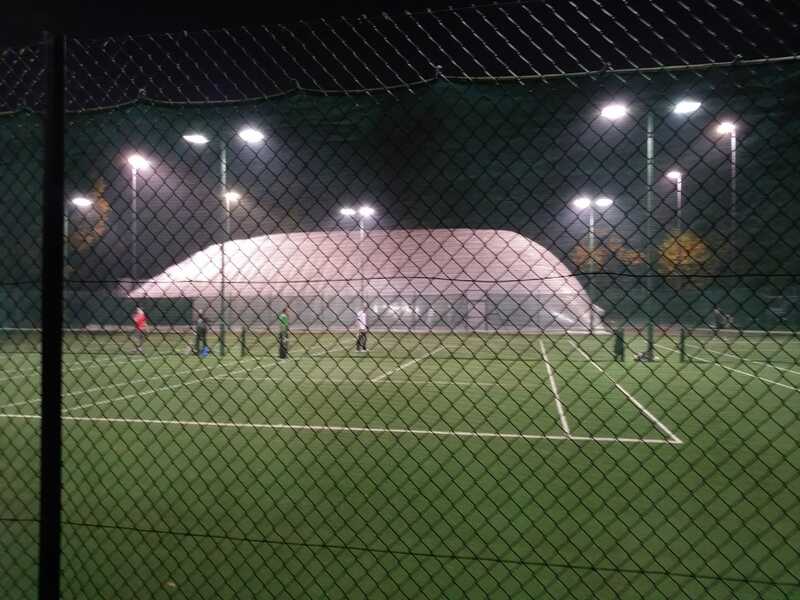 HLTC is independent of the local authority but part of the attractive & picturesque Barclay Park Lowfield sports facilities (off Park View behind the town centre), providing tennis for families & individuals in the community – not only for competition but for fun, social interaction and enjoyment of the sport for all ages & abilities. 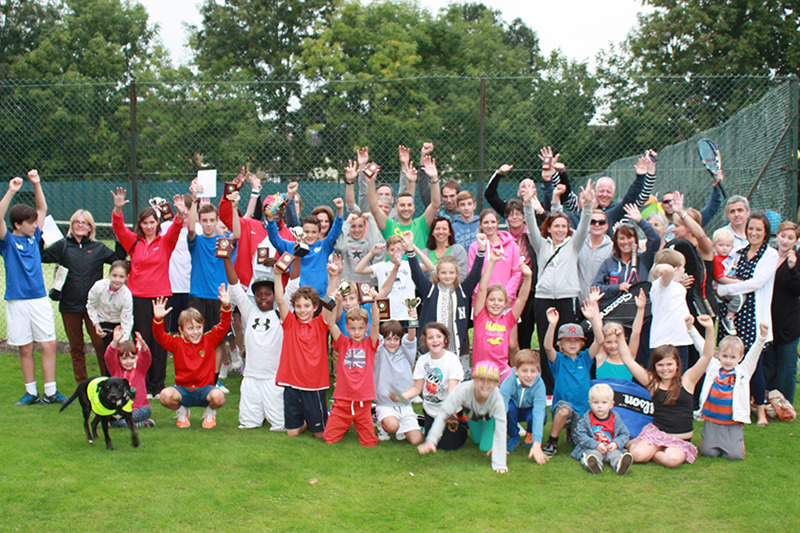 We have achieved LTA Clubmark Accreditation – by offering quality coaching and facilities to the appropriate standards. 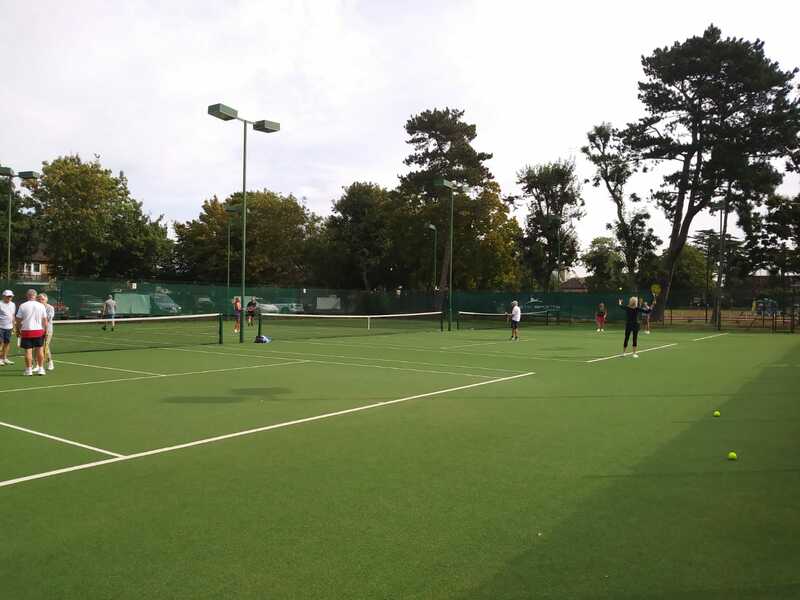 We have a range of membership options available to suit your needs. Click on the Membership tab for more information.